What is the Eryngium-esqe rosette and 2:54 or thereabouts? Brilliant work all in all: very impressive! Man, I'm staggered by the collection and my imagination is overloaded with the problem-solving et al of your challenge. I have so many questions for you- what you've tried, etc. Give me a shout at ineedacupoftea (at symbol) yahoo dot com. Hi Kenton, I'm sorry, I did not get notification of your message and will email as requested. But for the public record, from about 2:52 onward, we see Artemisia arctica ssp. 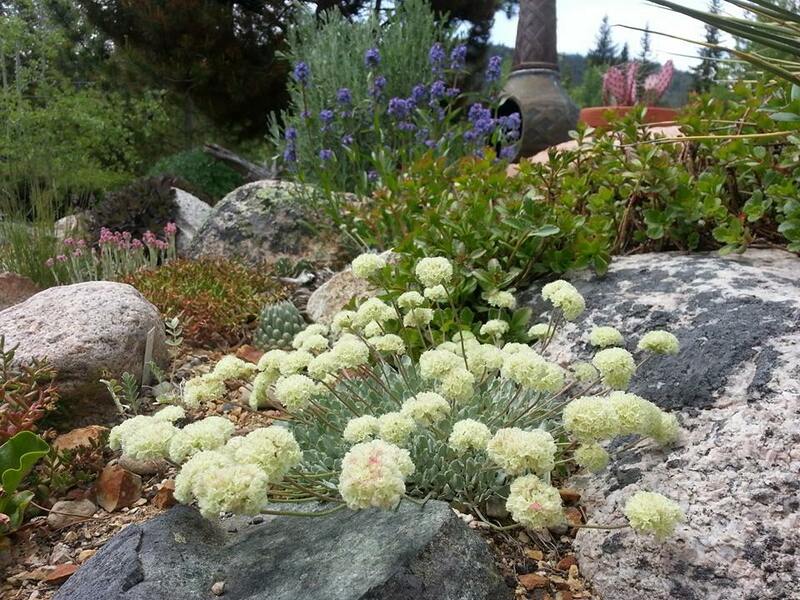 saxicola, then a seedling Fabaceae, probably Oxytropis splendens (both of those seed grown from Alplains), Sempervivum "Oddity" is up top, and Pediocactus simpsonii v. minor is at bottom, then seedling Yucca glauca from Beartooth Mtns, Wyoming. I have tried Eryngium agavefolia and E. yuccafolia in this garden; no success.